Android Reborn – 2 Ways to Hide Pictures and Videos on LG K10. Using LG K10 is very enjoyable. You can do many things including hiding pictures, videos, or other files. Of course, it is very useful if you have private pictures. 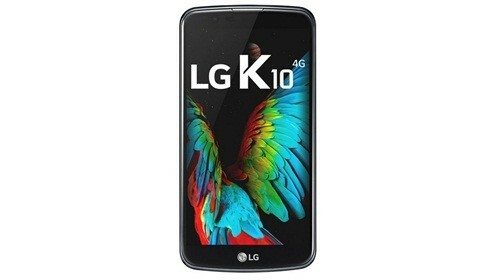 So, how to hide pictures and videos on LG K10? There are 2 ways how to do it. The first is hiding picture manually whereas the second one is using an app. That is how to lock picture on LG K10. Now, the photo selected is locked. If you want to see he photo, you must unlock it by tapping the 3-dot menu and choose Show locked files/memos. After downloading one of them, then install it. It is easy to use. Just follow the instructions, and you can hide your private pictures and enjoy other features. Hopefully, those ways how to hide photo on LG K10 will be useful.